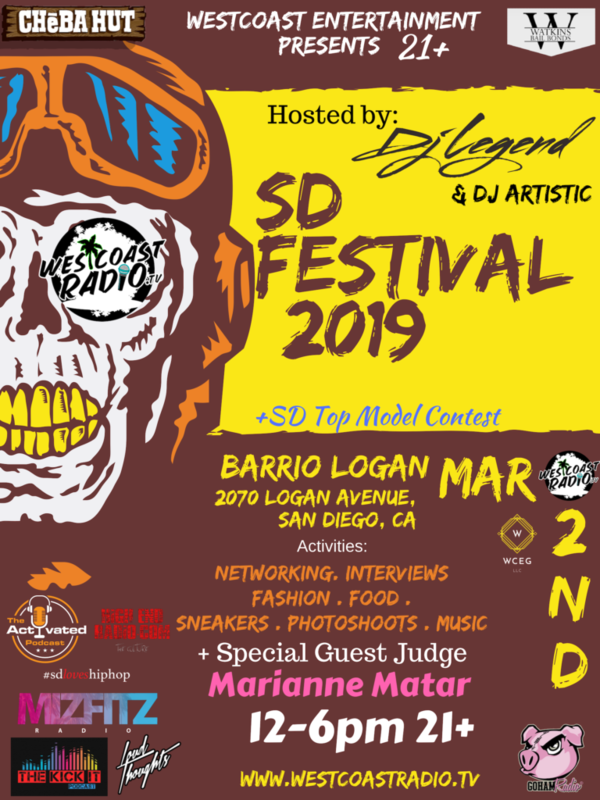 Come experience the biggest music networking event in San Diego. Their will be over 20 music platforms on location on Interview Row, plus modeling contest, domino tournament & live performances. Im interested in becoming a media sponsor for your event.